Protandim Nrf2 | MSN Healthcare | Temperance MI | Toledo OH — Dr. Mark Neumann, D.C., D.O. MSN Healthcare is proud to begin providing Protandim® Nrf2 Synergizer™ to patients. This supplement is unlike any other and has the research and science behind it to back up its amazing claims. Protandim Nrf2 is clinically proven to be effective in slowing down cell damage due to age and medical conditions that cause cellular breakdown. As we grow older, our body takes longer to replace dead and damaged cells. Over time, this process slows down to the point where the body stops replacing these damaged cells. This is a natural part of the aging process, and the human body gradually loses its ability to fight off disease and sickness as its cellular regeneration ability declines. The cells of the human body coordinate with one another to repair themselves and respond to changes in the body. With age, the ability for cells to communicate and interact with each other degrades and eventually disappears. Slower cellular activity means less ability to keep the body healthy. Inflammatory diseases like rheumatoid arthritis, autoimmune disorders, blood disorders like hemolytic anemia, and other cellular irregularities can speed up the cellular breakdown process. Protandim Nrf2 supports mitochondrial production and reduces the stress oxidation typically placed on the body’s cells. Protandim Nrf2 is unique among supplements because researchers are actually paying to purchase and study this product in controlled settings. Protandim Nrf2 is the only FDA-approved product able to claim the ability to add 7% life span for males and 3% life span for females by combating cell degeneration. Leading research institutions including Texas Tech University, Louisiana State University, Ohio State University, and Colorado State University have validated Protandim’s claims in peer-reviewed studies. “Compositions and Methods for Alleviating Inflammation and Oxidative Stress in a Mammal,” granted in 2007. "Compositions and Methods for Enhancing Antioxidant Enzyme Activity and Reducing C-Reactive Protein Levels," granted in 2009. "Compositions and Methods for Alleviating Inflammation and Oxidative Stress in a Mammal," granted in 2011. 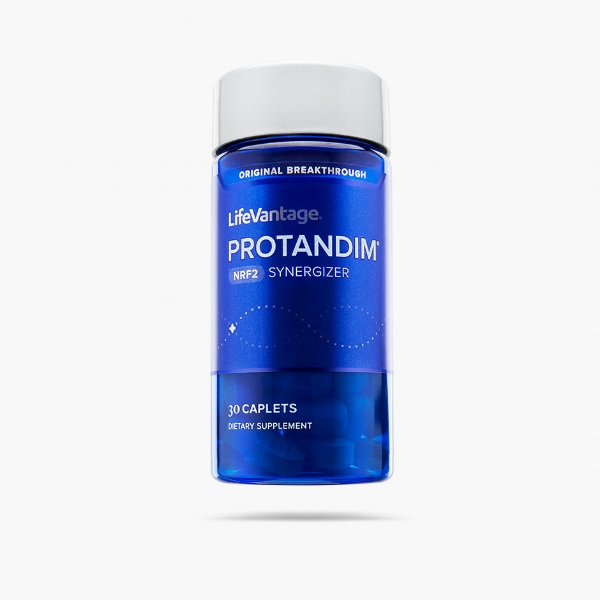 No other product can make these claims, and no other product has earned the attention of the world’s top anti-aging research scientists like Protandim has. As a Diplomat of the American Academy of Anti-Aging Medicine, you can rest assured knowing Dr. Neumann understands the physiological effects of aging and recommends Protandim Nrf2 for its scientifically proven ability to fight those effects and encourage healthier cell function. To learn more or to purchase call the office at 734-847-4700.